The Board of Directors of the National Nursing Network Organization joins many who mourn the passing of Dr. Dorothy Height, an African-American administrator, an educator, and a civil rights activist. The two main causes that she crusaded for almost her entire life were equal rights for all and social justice. Height joined Dr. Martin Luther King on the podium when King delivered his most memorable speech, "I Have A Dream" in Washington DC. Many know Height as the founding matriarch of the civil rights movement. 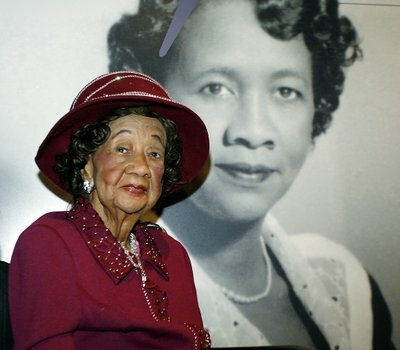 Dorothy Height was also the daughter of a nurse; her mother often encouraged her to stand up for her beliefs. During a 2003 interview Height said, "I'm always an optimist because I have an abiding faith. And I believe that somehow or other the right will prevail and we have to keep working, I think justice is not an impossibility. I think we can achieve it ...But every battle seems to have to be hard fought and hard and we have to work at it. And that's why I think that we worked with the faith that we can bring about change." Height's continued passion, dedication, and tireless work opened up many doors for civil and women's rights. She inspired countless women to become effective leaders and remained a close mentor and confidante to those working to make our country a better and more just place to live. "You have the power to benefit your community for the next 10 years. You have the right to be counted," ... "It is your civic duty. Don't let anybody or anything stop you." 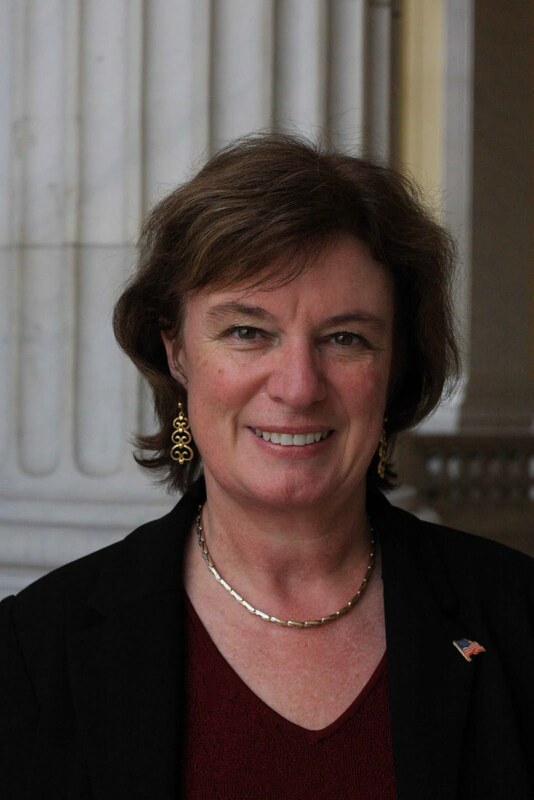 "I am proud to be a cosponsor of Representative Blumenauer's bill to create the Office of the National Nurse, H.R. 4601. We all know how critical nurses are in providing direct care to patients. As a member of Congress, I know that nurses are just as critical in shaping health care policy and setting priorities to improve health care outcomes. 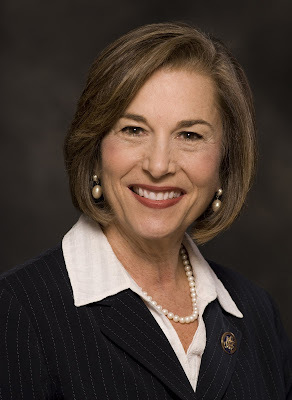 As a member of the House Nursing Caucus, a supporter of the Nurse Reinvestment Act, and a sponsor of the Nurse Staffing Standards for Patient Safety and Quality Care Act, I am committed to ensuring that nurses have a place at the table when it comes to making policy decisions. That is why I am pushing for enactment of the National Nurse Act." Parade Magazine recently highlighted what America cares about. This included an article, "Compassion Counts More Than Ever", authored by Michael Berland. 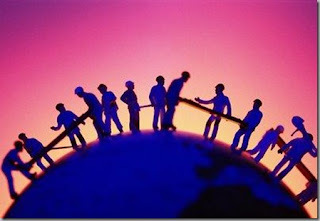 A recent poll by Parade found that despite tough economic times, the United States is experiencing an increase of compassion, especially in the arena of people helping each other. There is a volunteer boom! A new Parade poll affirms this. Ninety-four percent of poll respondents (94%) were nearly unanimous in the belief that it is "important to be personally involved in supporting a cause we believe in" in our communities. Most of the poll respondents are motivated toward public service by simple altruism. Sixty percent (60%) want to help other people with "many people moved to act on behalf of their own communities." Berland states, " 'Public Service' has become more than a phrase or a school graduation requirement, it's now a way of life for Americans of all ages." The unemployed are volunteering to stay connected to their communities and "part of what is driving the overall increase is the growing understanding that service is an essential tool to achieve community and national goals" says Patrick Covington, CEO of the federal Corporation for National and Community Service. The National Nursing Network Organization and supporters of HR 4601 The National Nurse Act of 2010 know that nurses and other health professionals do volunteer often. Nurses, the largest sector of the healthcare workforce, see the public across the age spectrum and often have repeated contact with the same individuals. And because they are so highly trusted, nurses are a great resource to introduce, emphasize, and reinforce prevention programs, and provide strong messages for better health behaviors. Student nurses gather in Orlando, Florida for National Student Nurses Association (NSNA) convention. Orlando, Florida: Portland Community College (PCC) student nurses Craig Grover and Jennifer Reed, led by USA Today Coca Cola Silver Scholar and PCC SNA chapter President Elizabeth McPhee, will be presenting a resolution in the NSNA House of Delegates on Friday, April 9, asking that the Chief Nurse Officer (CNO) position within the US Public Health Service (USPHS) be known as the National Nurse to serve as a leader in a nationwide focus on health promotion and illness prevention. The National Nurse will serve as a leader in the nationwide focus on health promotion and illness prevention. Duties of this position will be to complement the work of the Surgeon General, and to enhance existing prevention networks by encouraging nurses to replicate successful health promotion programs in their local communities, thereby strengthening existing public health partnerships. 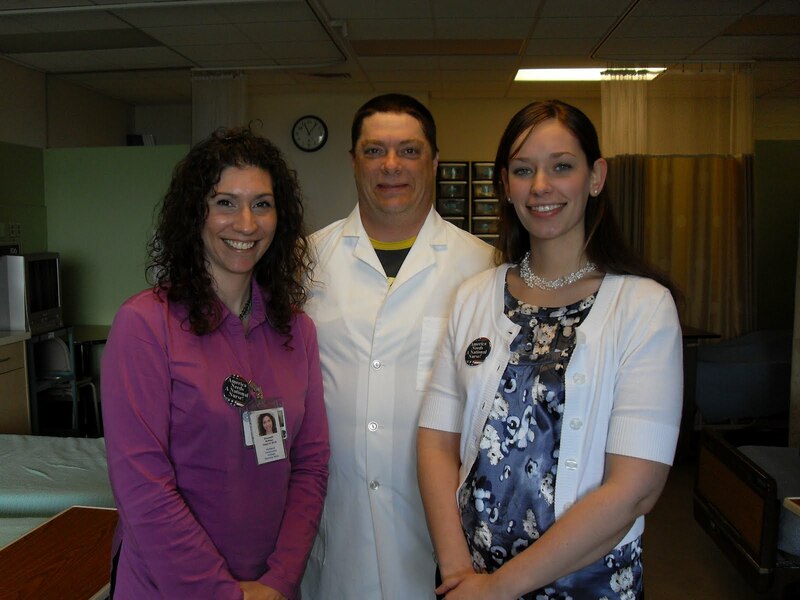 Alisa Schneider, MSN, RN faculty advisor to the PCC SNA chapter will accompany the students. “These future nurses have a very different energy for their new profession than past generations. They recognize the importance of the nurse’s unique voice and want to play a role in decisions that are made for their profession. The time is ideal for them to advocate for leadership in health promotion and prevention”, says Schneider. HR 4601 has been endorsed by dozens of prominent organizations and individuals and the students’ goal is to add NSNA to this list. As more emphasis is placed on community action to promote better health, the vision and purpose of having a National Nurse is reinforced. National Public Health Week is April 5-11 and this year's theme is a perfect example. National Public Health Week (NPHW) kicks off next Monday, April 5, 2010! 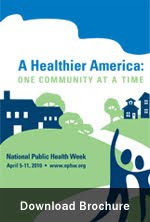 This year’s theme is “A Healthier America: One Community at a Time.” During the week, Americans will be asked to champion public health by making healthy changes – big and small – in their communities, workplace, and schools. This year, Representative Lucille Roybal-Allard and Senator Tom Udall have introduced resolutions in recognition of NPHW highlighting the need to strengthen our public health system and better educate Americans about the importance of public health and prevention in building healthier communities. Please take the time to send a message TODAY to your Representative and to your Senators urging them to cosponsor the NPHW resolutions! Congress is in recess this coming week, returning to Capitol Hill on April 12th. This is an ideal time to call your US Representative's local office to make an appointment to discuss and advocate for HR 4601 The National Nurse Act of 2010. To assist you in finding out who your Representative is and to find their phone number, visit this Take Action Link.